So what is the best in 2016 for video?… Youtube or Facebook? You will have to decide on your own depending on your purpose and audience. 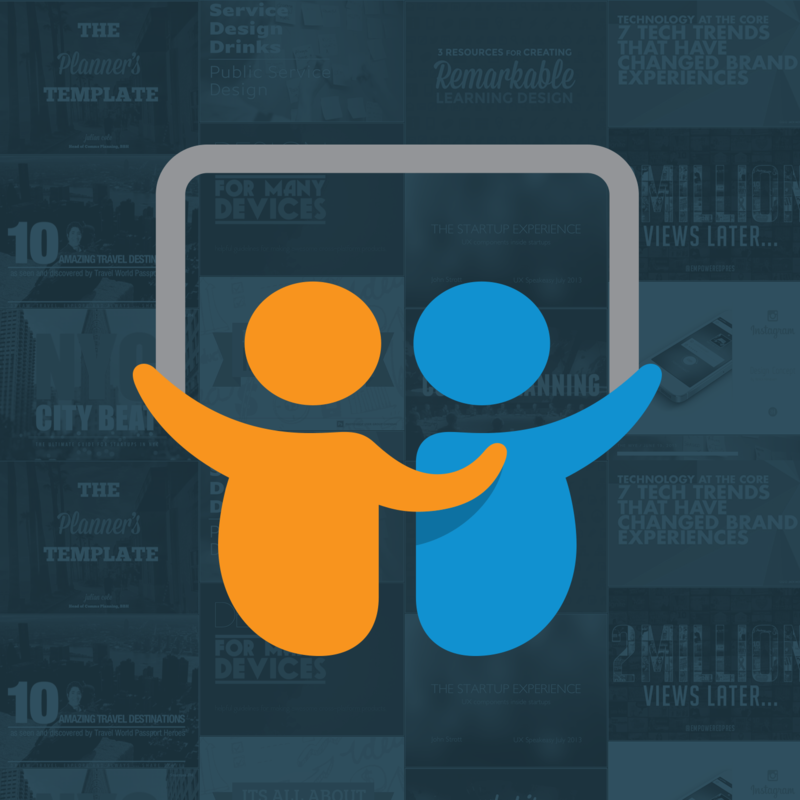 Read on for some tips and tricks on downloading, engagement examples and 360 video. Youtube videos have been a passion of for a number of years engaging in relationships and technology strategy for success and safety. BMX, Graffiti, Crime Stoppers, SMILE Conference, Police, and whatever else that presented an opportunity for a video or a live stream has attracted my attention. Tried to count one day and realized that over 5,000 videos were in one way or another on youtube that my long list of broken cameras once had a lens on! It all comes down to content being king. It doesn’t matter what platform you are on..if you are posting content that people want to see the people will come to where the video is posted if they want to see it! Many people I collaborate with on social media are interested in ‘pushing’ a video. Once upon a time I was all about youtube and youtube only! Safe to say I am still all about youtube, but very much are seeing benefits on engaging video natively on Facebook. If you are used to posting most of your video content on youtube and sharing on facebook and twitter, it is probably a good idea now to post the same video on youtube and on facebook natively. You will benefit from engagement on both platforms. If you need to transcribe a facebook video, there are a few services out there, most of which will cost you money. It is much easier just to post a link to the youtube video in your facebook post stating that if you want to view the transcribed version to view it on youtube. Try out viewing the following 360 video shot by Homeless Advocate Mark Horvath using a ‘Theta’camera on youtube and facebook and see what is best for you! Both were uploaded around the same time. Youtube views at time of writing 1600. Facebook views at time of writing 11,339. In conclusion, wherever your target audience is you should post video to that site. 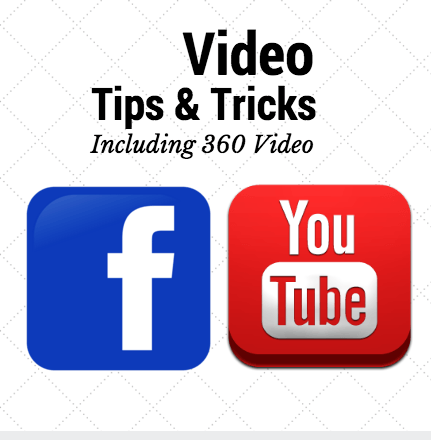 If you don’t know where your audience is or some are on youtube and some on facebook, it is best to post the same video natively to both youtube and facebook. As far as transcribing..Youtube transcription is free, easy and works well, but don’t do it on auto pilot, have someone actually transcribe it. At this point, unless I am missing something, I would just post a link in the facebook post of the video to watch it on youtube if you want a transcribed version. This is all written here from experiential learning, much of which comes from volunteer work ‘just doing it’ on social media. Special thanks to Mark Horvath of Invisible People, who is always taking social for good one step further!